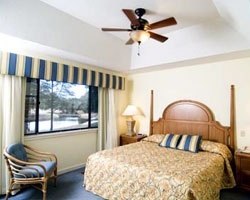 *Bluewater Resort and Marina* is a fantastic, family-friendly retreat in beautiful Hilton Head Island, South Carolina! Right on the Intracoastal Waterway, the resort offers guests opportunities to enjoy amazing views and a variety of water sports. Local restaurants have an excellent reputation, and nearby Charleston, Savannah, and Beaufort offer everything from history to great shopping! To discover more, visit www.spinnakerresorts.com. Although Hilton Head has increasingly become THE destination for golfers and vacationers, you'll find plenty of room to stretch out, relax and enjoy the peacefulness of this island retreat. 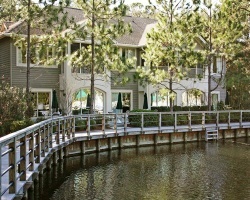 *Brigantine Quarters*, inside the gated Shipyard Plantation resort, offers over 800 acres for guests to roam and explore. The ingeniously designed fresh water lagoon system is home to a multitude of aquatic species. Venture along one of the numerous bike paths or spend a morning at the Shipyard Golf Club where you'll find a 27 hole golf course for you to improve your handicap. 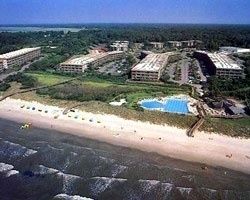 *Coral Reef Resort* is part of Hilton Head Island's 12 miles of natural shoreline!! Visitors enjoy activities such as surf and deep-sea fishing, sailing and windsurfing. With 6 marinas in the area, boat and equipment rentals are readily available. If you're searching for that perfect souvenir, you're sure to find it in one of Hilton Head Island's many unusual boutiques, specialty shops or art galleries. 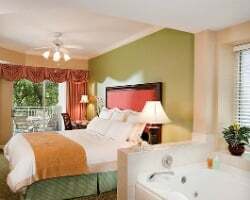 Beautiful *Coral Sands Resort*, located in Hilton Head Island, South Carolina, not only provides guests with a great beach atmosphere, but also the excitement of great entertainment! 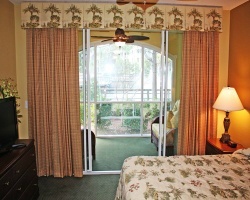 Enjoy a game of tennis or golf and then relax by the heated swimming pool and whirlpool. Take a walk only a few blocks from the resort and experience great restaurants, beautiful bicycle paths, and some lovely gift shops. 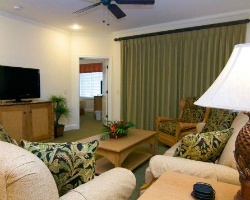 Guests are provided with the very best amenities during their stay at the luxurious Coral Sands Resort! 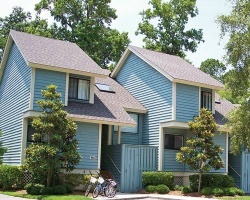 *Cottages at Shipyard* is located within Shipyard Plantation on Hilton Head Island. The private plantation has miles of biking trails and several golf courses, plus beach access and multiple outdoor pool and hot tub choices. 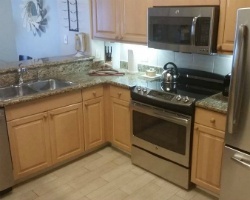 Units have a full kitchen with dining area, washer and dryer, cable TV, air conditioning, and access to planned activities by the Spinnaker staff. 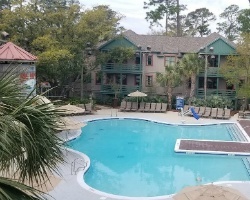 Centrally located and surrounded by beautiful South Carolina low country, the resort offers amenities including tennis, bicycle rentals, two swimming pools, a beach, beach cabana, and restaurant. Hilton Head has more than 20 golf courses, miles of beaches, and extensive night life options from discos to comedy clubs. Two historic cities are easily accessible for day excursions: Savannah, Georgia, is a 30-minute drive away and Charleston, South Carolina, can be reached in just an hour. 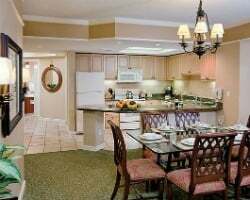 Experience the quiet ambiance of *Island Links Resort* in Port Royal Plantation on Hilton Head Island, one of the country's premier leisure-time destinations featuring fine restaurants, world-class athletic facilities, and miles of ocean beach. Luxurious two- and three-bedroom condominiums feature golf course views. 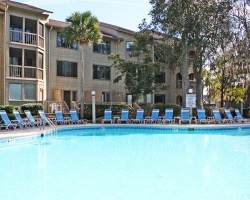 Relax at the on-site clubhouse and pool or take advantage of golf facilities, tennis courts, and the beach, just minutes away. 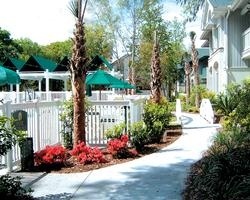 Experience the quiet ambiance of *Island Links by Coral Resort* in Port Royal Plantation on Hilton Head Island, one of the country's premier leisure-time destinations featuring fine restaurants, world-class athletic facilities, and miles of ocean beach. Luxurious two- and three-bedroom condominiums feature golf course views. Relax at the on-site clubhouse and pool or take advantage of golf facilities, tennis courts, and the beach, just minutes away. 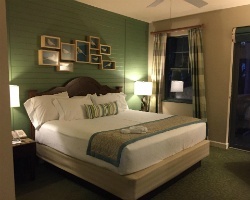 In Port Royal Plantation on South Carolina's Hilton Head Island, *Marriott's Barony Beach Club* is close to all of the island's exciting draws. The villas at this luxurious resort are a short walk from the beach and offer private balconies, whirlpools, full kitchens, and living and dining areas. Four swimming pools, a putting green, shuffleboard courts, five whirlpool spas, and more are available on site. Water sports, shopping, dining, and much more await guests in the resort's vicinity. 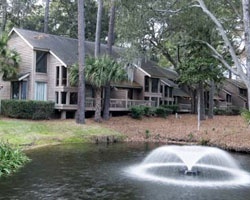 Hilton Head Island is an excellent, all-purpose vacation spot! For more information, visit www.marriottvacationclub.com. Hilton Head Island -- In all the world of getaway spots, few are more perfectly suited. Located off the southernmost point of South Carolina and warmed year-round by the Gulf Stream, Hilton Head Island seems created for relaxation and rejuvenation. Its forty-two square miles are lapped by the gentle waters of the Atlantic, edged with breathtaking ivory beaches and surrounded by fertile salt marshes of spartina grass. Amid its striking natural beauty, you will also find more than 40 area golf courses, hundreds of tennis courts, charming yacht harbors and sophisticated shops and galleries - and restaurants to equal those of any big city. Capture the scenic island vistas on horseback, or enjoy an afternoon eco-adventure or historic tour. Take in a show sponsored by the active arts community or visit the area museums - all are a part of a special warm culture that makes this destination so endearing. Hilton Head Island offers the ambiance of small town life with the beauty of an island retreat and the luxuries and recreation of a world-class resort destination. Located off the coast of South Carolina, Hilton Head is within driving distance to Savannah, Georgia. Unwind in a beautiful setting far from the worries of everyday life, or surround yourself with miles of blue sky and long walks along the sandy beaches. Perhaps your idea of the perfect vacation involves hitting the links on a championship golf course, cycling on the sands of the expansive waterfront or capturing the scenic vistas of the island on horseback. Care to take-up a round of tennis, swim, and sail or test your limits with the diverse water sports? Here you can have it both ways. 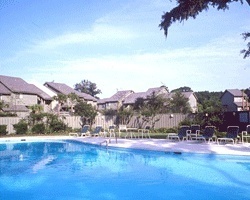 Hilton Head Island is a masterpiece destination for your family and for yourself. 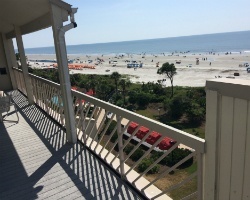 Located on six acres of oceanfront property, including 450 feet of Atlantic beach, *Marriott's Monarch* is adjacent to the Sea Pines Beach Club on Hilton Head Island, South Carolina! 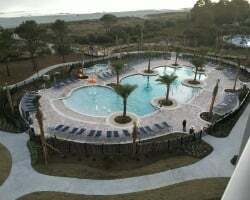 The resort's private amenities area features two swimming pools (one of which is heated), a children's wading pool, three open-air hot tubs, a gazebo in the pool area, and a 2,400-square-foot sundeck. A new state-of-the-art fitness center is available in the resort lobby. 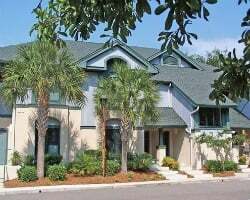 Vacationers also may use various Sea Pines facilities, such as golf and tennis. 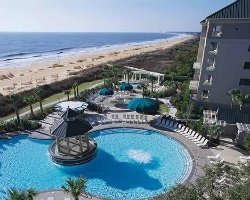 For more information about Marriott resort locations, visit www.marriottvacationclub.com. Golf, tennis, fishing, biking, water sports, shopping, and dining... Hilton Head Island offers something for every family member! But you won't have to leave *Marriott's SurfWatch* to find fun and adventure. Designed as a family-oriented resort, Marriott's SurfWatch includes a boardwalk, nature paths, playground, fire pit, oyster-shucking tables, and a beachfront pool including the Sea Salts Beverage Company ocean-side bar. 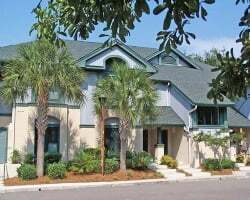 For those flying into the area, the resort is a 15-minute drive from the Hilton Head airport or a 45-minute drive from Savannah National Airport. Hilton Head Island has a temperate climate and world-class recreational amenities that beckon the player, the spectator, the explorer and the connoisseur alike. Home to the MCI Heritage Classic golf tournament, a popular PGA Tour stop, over 30 golf courses; more tennis courts per capita than just about anywhere, intra-coastal waterways, forest preserves, and miles of beach and sheltered bike paths, and eight community recreation parks - Hilton Head Island will please any outdoor enthusiast. An endless kaleidoscope of choice, color and culture can be found in the area's shopping outlets, performing arts venues, Hilton Head Island's annual month-long spring arts festival, art galleries, Art Academy, museum and restaurants. Or, enjoy one of the Island's many festivals such as the annual Winefest, the largest outdoor tasting on the East Coast. Then again, you may choose to simply enjoy the soothing beach music of sea birds and gentle waves from the porch of your Southwind II vacation home! 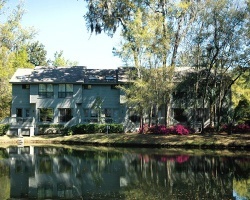 Fabled Hilton Head Island is located at the southernmost point of South Carolina. Here, on this 42 square mile island, the temperature is comfortable year round as it is warmed by the Gulf Stream. 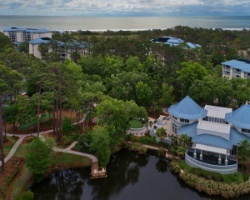 Hilton Head is one of America's most enchanting resort destinations. 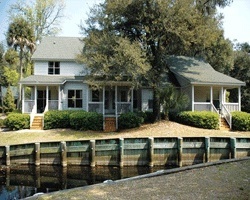 The island is a preserved area that provides a wide variety of vacation pleasures. The ivory beaches, fertile salt marshes, azaleas, magnolias, palmetto trees, and resident alligators and egrets provide a unique backdrop for championship golf courses (over 45 courses), top tennis facilities (over 300 courts), yacht harbors, and fine dining. Hilton Head is a golf, tennis, fishing and boating mecca. There are a multitude of cruise options - Intercoastal, Historic, Sunset, Eco or Dolphin. You can spot dolphins from above, while cruising Calibogue Sound; or if you are more energetic, swim alongside them off the beach for an experience you'll never forget! 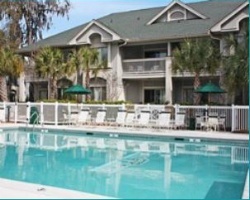 There are fun Hilton Head vacation activities for everyone to enjoy. You can relax on the beach, jump in the surf, or meander barefoot along miles of sandy shore gazing at sailboats out on the water. Go for a bike ride and admire the natural beauty of the lowcountry as refreshing sea breezes wash over you. Or, enjoy a day of shopping capped with a delicious fresh seafood meal and a stroll on one of the beautiful moonlit beaches. 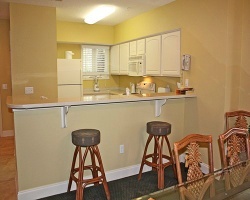 Hilton Head Island is the perfect location for a romantic getaway or a family retreat! *Shipyard Resort* is both a residential and resort community. 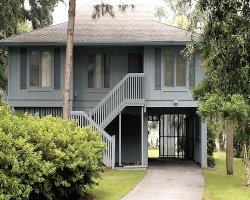 It is positioned in the heart of Hilton Head, with two entrance gates, one at Pope Avenue and the other off Highway 278. The active 803-acre plantation boasts three nine-hole golf courses and the Van Der Meer Shipyard Racquet Club, rated among the top 50 tennis resorts in the country. Within Shipyard is the oceanfront Crowne Plaza Resort, offering fine dining plus casual fare, nightclubs, shops, indoor and outdoor swimming pools and an on-site health club. In addition to its winding trails for walking, biking, rollerblading or jogging, Shipyard is home to single family homes as well as villa residences and rental properties. The beautiful beaches of Shipyard can be enjoyed by guests and residents of the plantation with access at the Shipyard Beach Club. 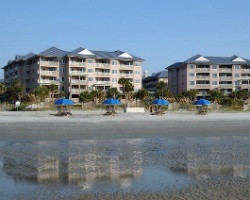 The beach is located just a few blocks from *The Carolina Club*. You can head out to cool waters in a rental boat or slip on some water skis three miles from the resort. Ocean fishing is also available. For a quick swim, head for the resort's outdoor pool. 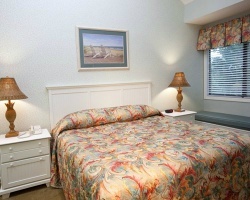 You'll also find on-site tennis courts, a games room, and exercise room. Golf is available nearby for a fee-- the price varies according to the season. Bicycle rentals are also available. 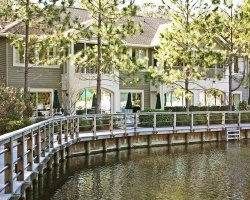 Come to the *Swallowtail at Sea Pines Resort* and enjoy superb golf and tennis, horseback riding, twelve miles of sandy beaches, a network of biking paths and excellent boating and fishing! 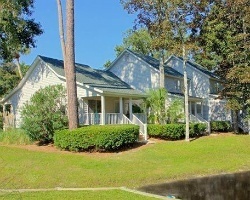 Set near the fairways of the Sea Marsh golf course in Sea Pines Plantation, these spacious and luxurious villas feature full kitchen, washer/dryer and private balcony. Additional amenities offered include swimming pool, hot tub, racquetball, shuffleboard, playground and full activities program. 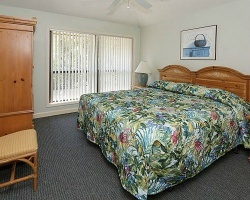 Located a short walk from the Atlantic Ocean, *Waterside Resort* offers visitors a variety of amenities. 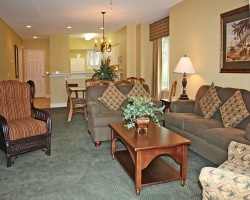 One-, two-, and three-bedroom villas, a clubhouse, games room, and three pools are available. Enjoy the island's shopping, sightseeing, fine dining, and numerous family activities. An optional golf package is available at several courses. Week 45-- November 10th through the 17th, 2019 available for rent! Don't miss out, book today! Week 35-- September 1st through the 8th, 2019 available for rent! Don't miss out, book today! Week 25-- June 23rd through the 30th, 2019 available for rent! Don't miss out, book today! Rental is available in week 27, July 7th through July 14th, 2019! Inquire for more details! Easter week still available as of April 3, 2019. Inquire now! Large deck with a hot tub on it in this penthouse suite! Ocean front! Rare opportunity! $900- Red season floating week available to rent! 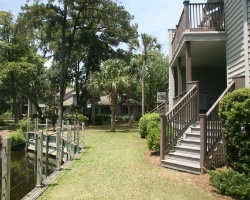 Rental is available located right next to the marina in week 21, May 25th through June 1st, 2019! Inquire for details or book now! 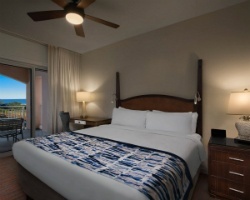 Beautiful oceanfront suite! 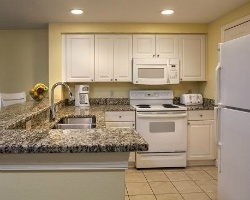 Rental is available in week 21. MAY 18 - MAY 25, 2019! Inquire for details! UNIT ALSO FOR SALE. Week next available for rent in 2019. 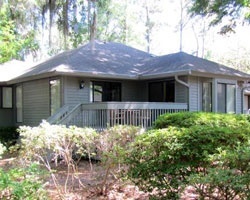 Rental is available in week 34, August 24th through August 31st! Inquire for more details! 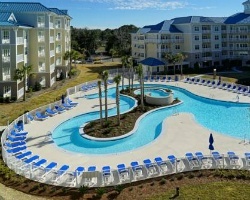 Great resort for beach & golf lovers! Rental Saturday to Saturday! Book your dream trip today! 20,906 Banked Points Available for Rent! Spoil yourself on this relaxing retreat! Book your trip now! 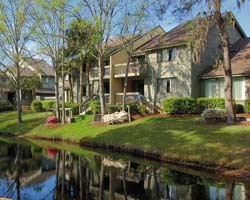 Available town home during week 9! 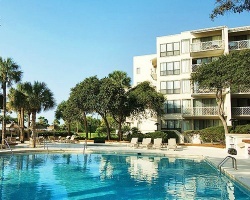 Spend a week in beautiful Hilton Head! Pick your next vacation inquire for dates available now! Floating week available for rent! Inquire today about dates desired at multiple locations! Multiple resorts to choose from! Inquire today for more details on locations and book your dates!